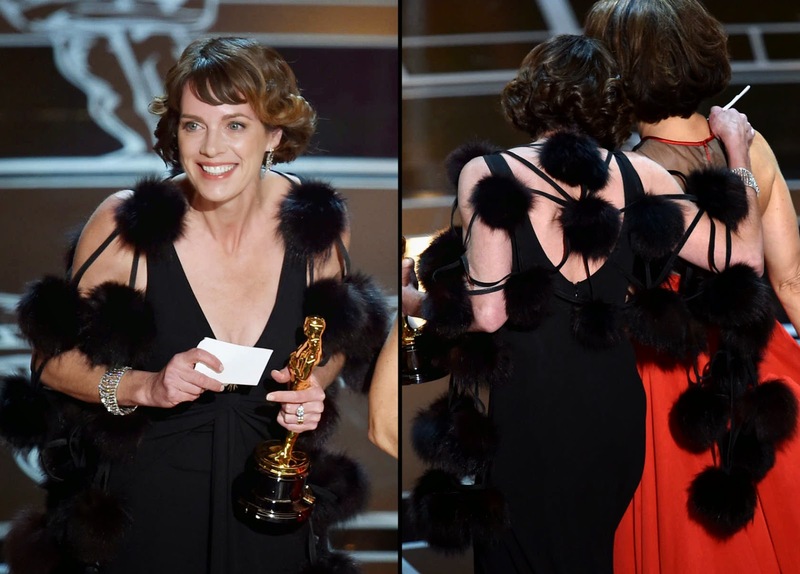 I usually feel a little bit let-down with the fashion on Oscar night, and this year was no exception. There were only a handful of looks that I liked, but, unlike at the Golden Globes (recap here), none that I felt strongly enough about to condemn to a "Worst" list. What were your thoughts?